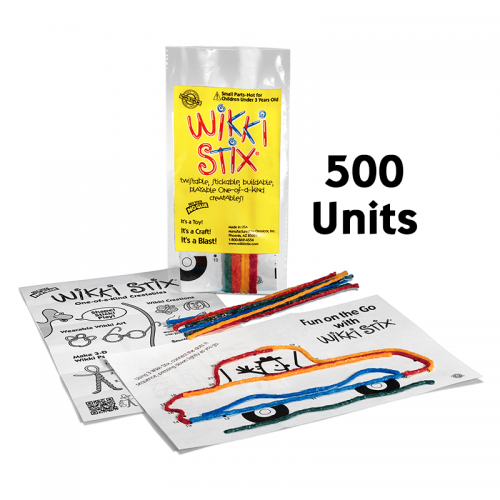 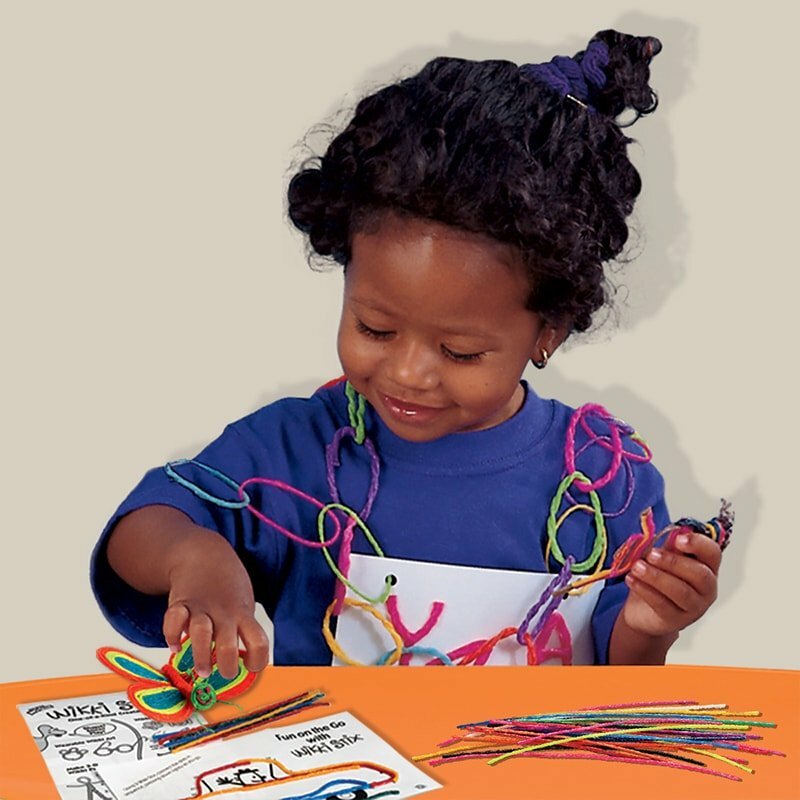 Each unit offers 8 Wikki Stix in assorted colors, plus black and white playsheet with ideas and illustrations on one side and a fun connect-the-dot on the other…. all packaged in a 3” x 7” poly bag, self-contained and easy to hand out. 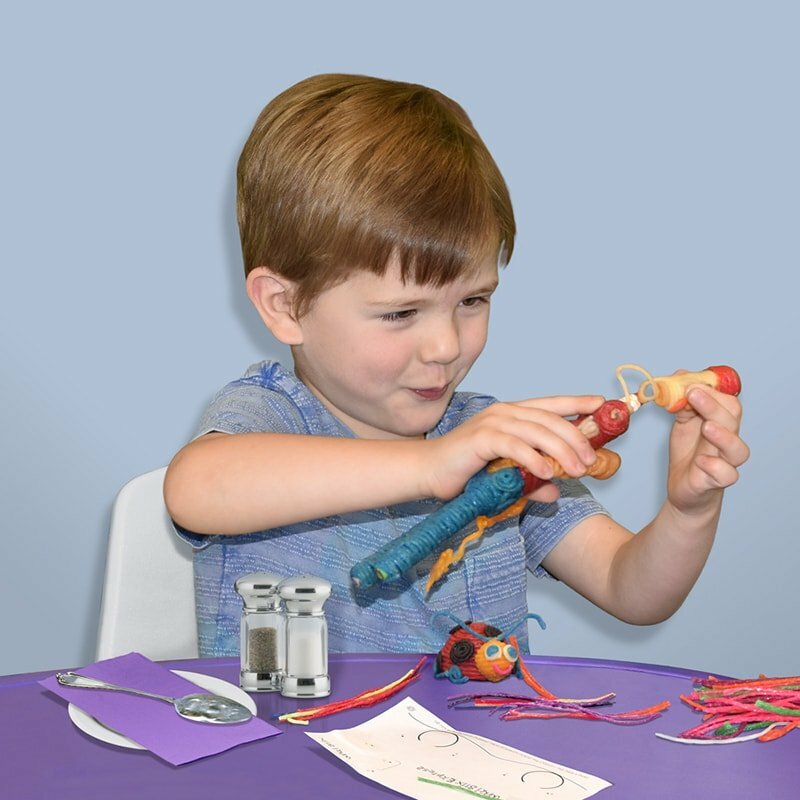 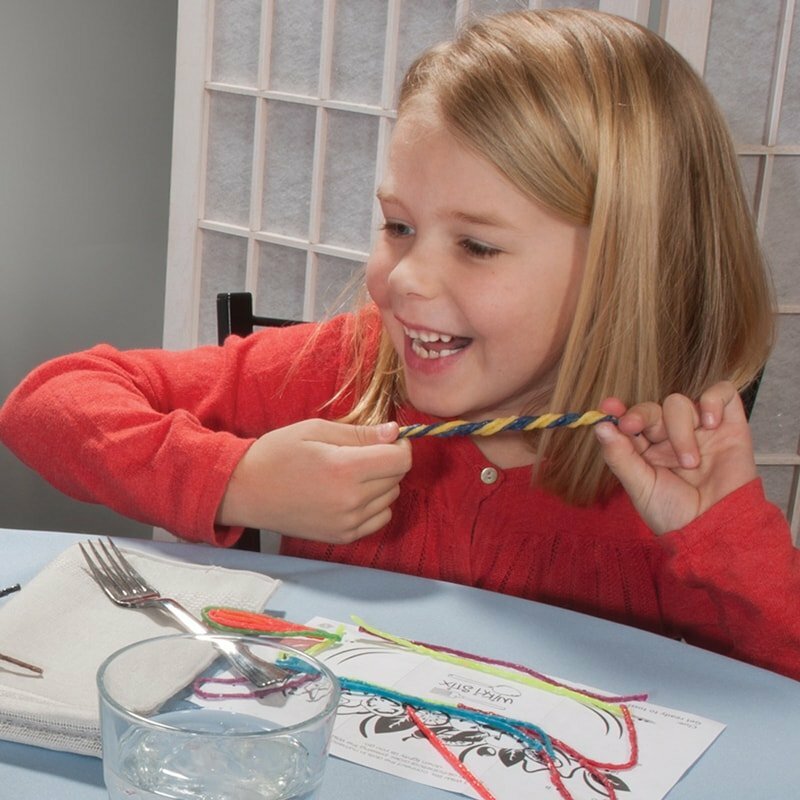 The perfect tabletop activity for restaurants…and the CLEAN alternative to crayons! 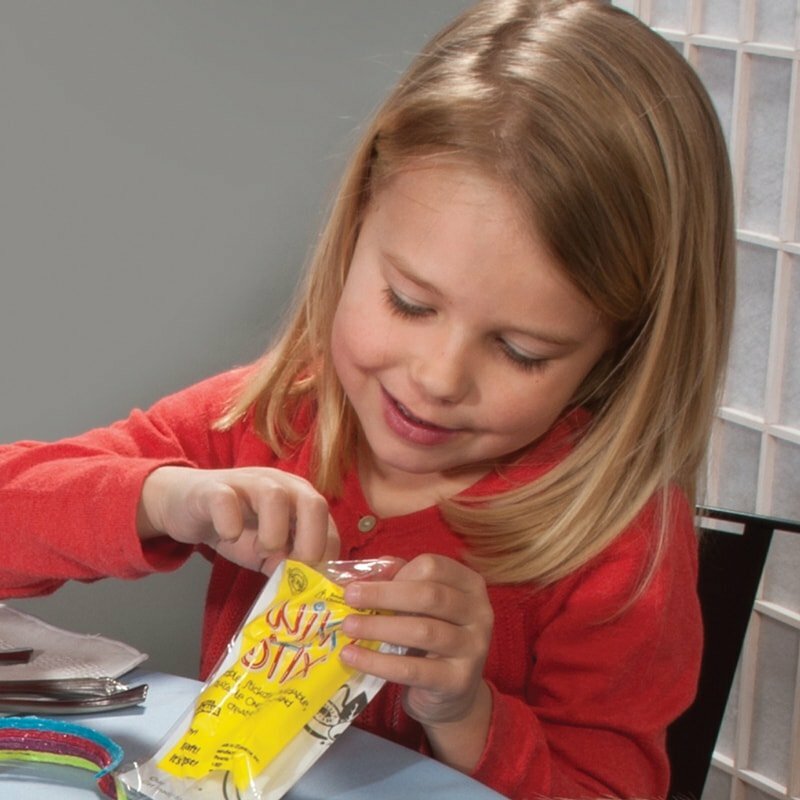 Easy to use, no mess, safe, non-toxic and Made in the USA! 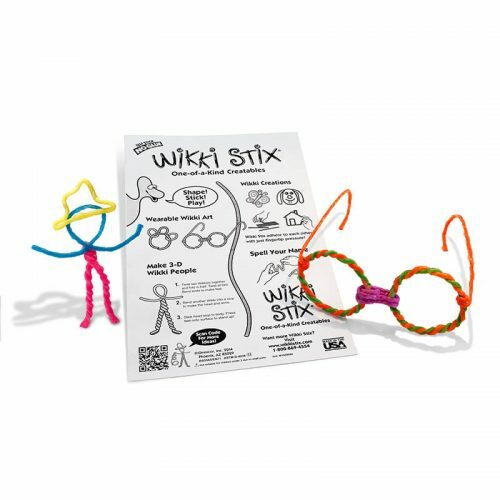 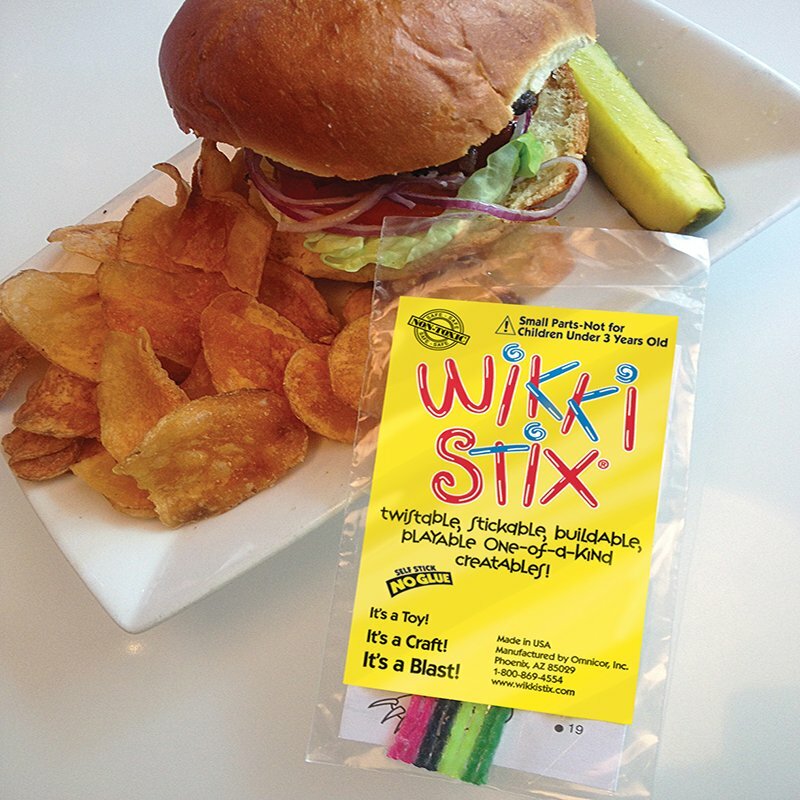 Wikki Stix in all Mini Play Paks are 6 inches in length. 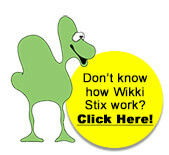 To see examples of all playsheet themes, scroll down to the lower description. 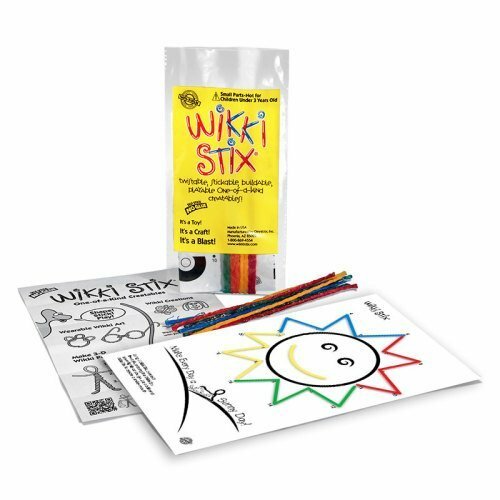 In addition to English, our playsheets are available in NINE languages: Spanish, Portuguese, Italian, Swedish, Finnish, Polish, German, Swiss and French. 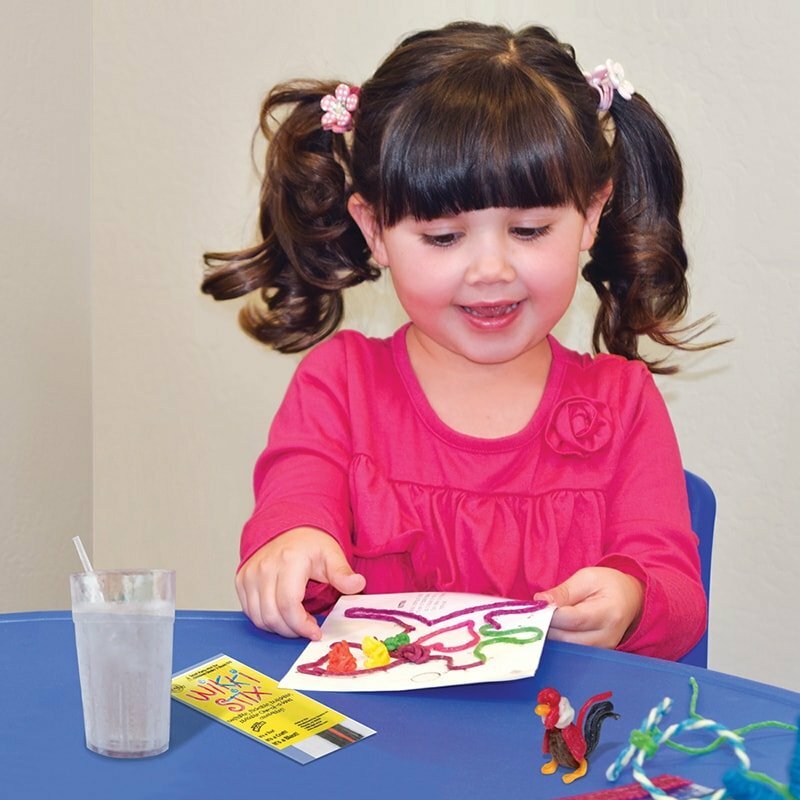 English playsheets will be sent unless you call to request another language. 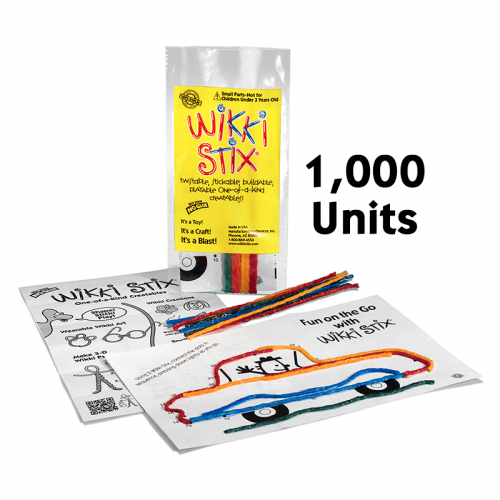 Available in cases of 500 or 1,000.